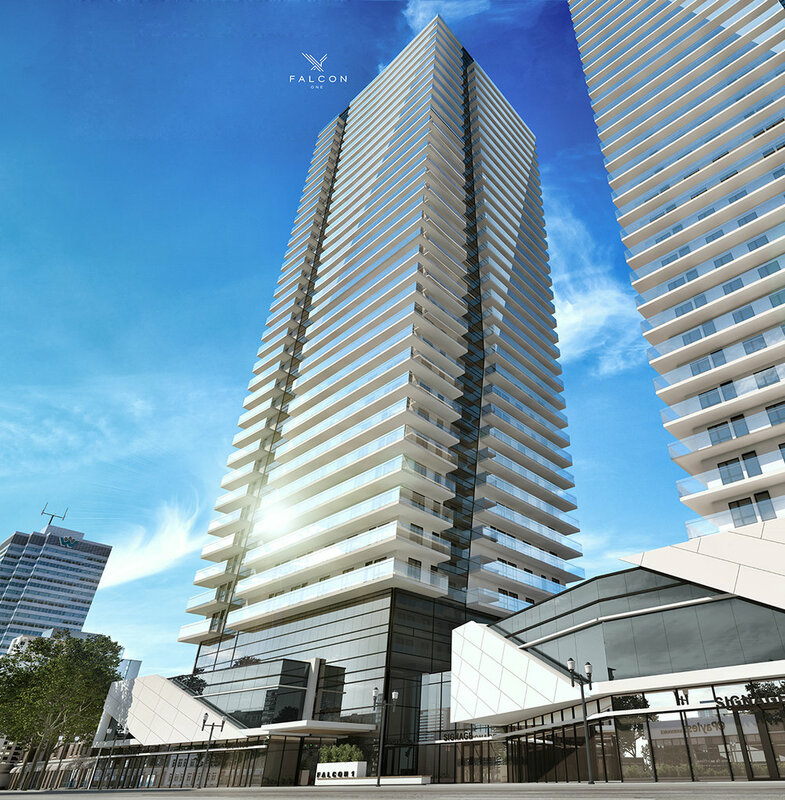 On the corner of 104th Street and 100th Avenue in the heart of downtown Edmonton, Falcon One is a 38-storey residential high rise tower which features striking world class architectural design in downtown’s most desirable central location. Falcon One is the first of Falcon Tower’s two phases, situated on the North portion of the site with 296 units. Distinctive breaks ascending between expansive large balconies reveal elegant vertical channels in the facade of Falcon One.  Langham Developments meticulously shaped the building from the podium to the penthouses to boldly stand out in the skyline from all directions. Edmonton’s River Valley is the largest urban park in Canada, with more than 160 kilometers of maintained pathways connected to 20 major parks. 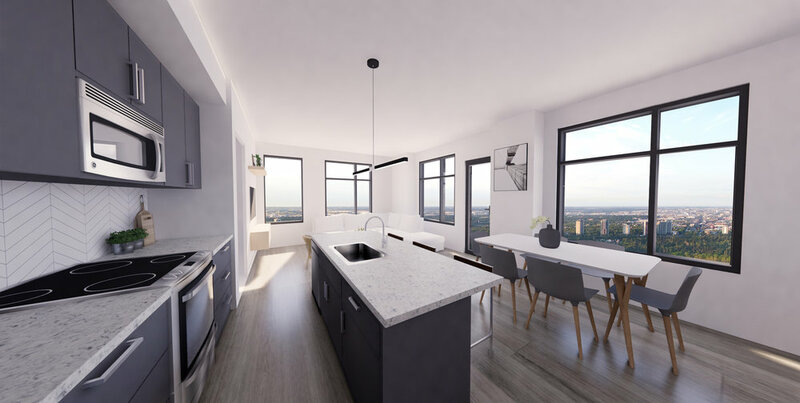 Falcon One features stunning views of the North Saskatchewan River and is connected to the River Valley by the nearby Heritage Trail Promenade. 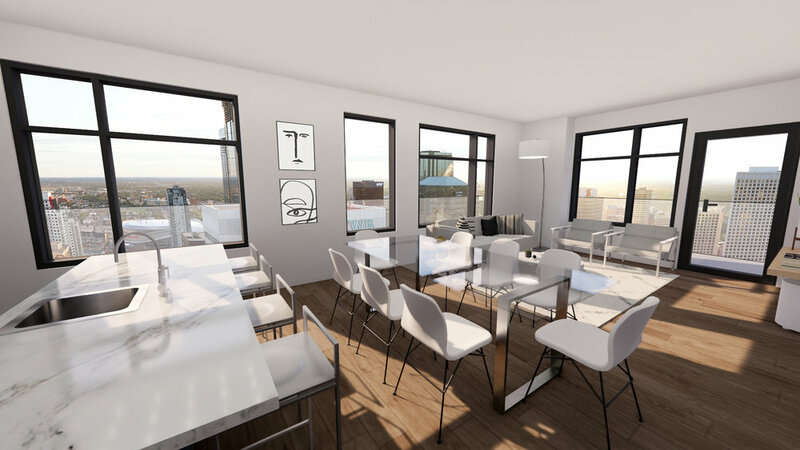 Located South of Jasper Avenue on Edmonton’s 104th Street Promenade, Falcon One connects downtown’s most sought-after street to the River Valley. 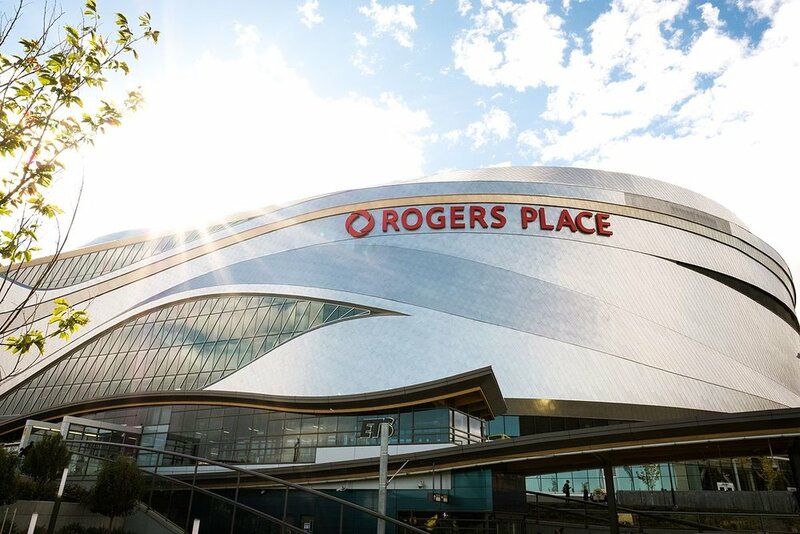 Residents are just steps away from destination shopping, the world renowned 104th street summer farmers market, world class entertainment, sports, Rogers Place and downtown nightlife. The University of Alberta and Northern Alberta Institute of Technology (NAIT) campuses are minutes away using the nearby Bay Enterprise Square LRT station. 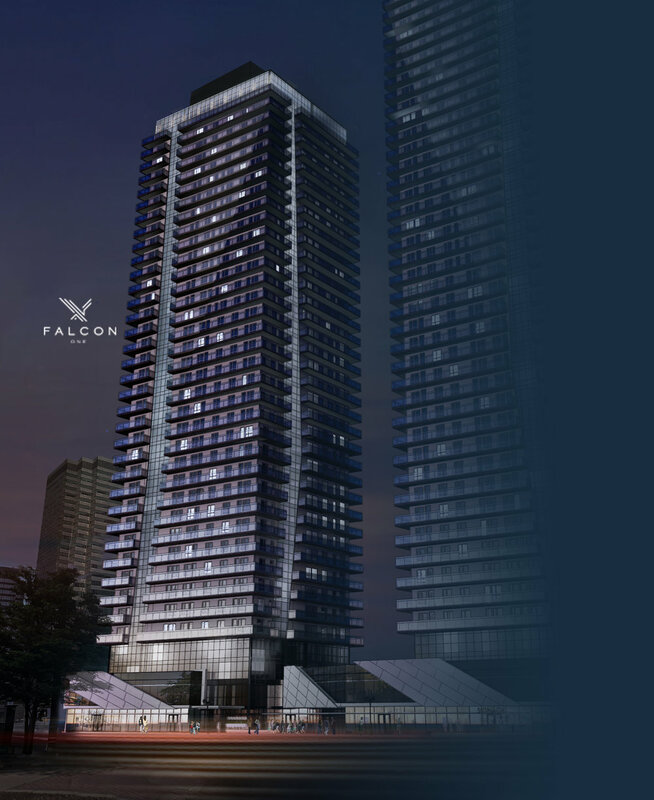 Enjoy the best of Edmonton's vibrant downtown, while in the scenic and quiet residential setting of Falcon One. 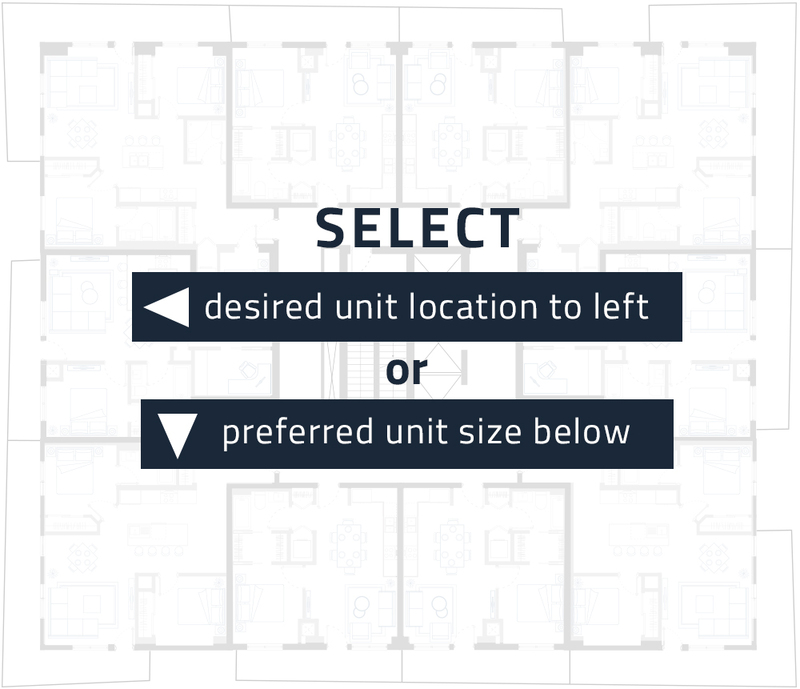 Choose from 296 modern residences ranging in size from efficient one bedroom 559 SF units, to spacious 2-storey loft style 1,842 SF three bedrooms with dens. Each suite in Falcon One will have mechanical systems consisting of an Energy Recovery Ventilator (ERV) and a Water Source Heat Pump (WSHP) delivering high-performance heating and cooling with exceptional efficiency. 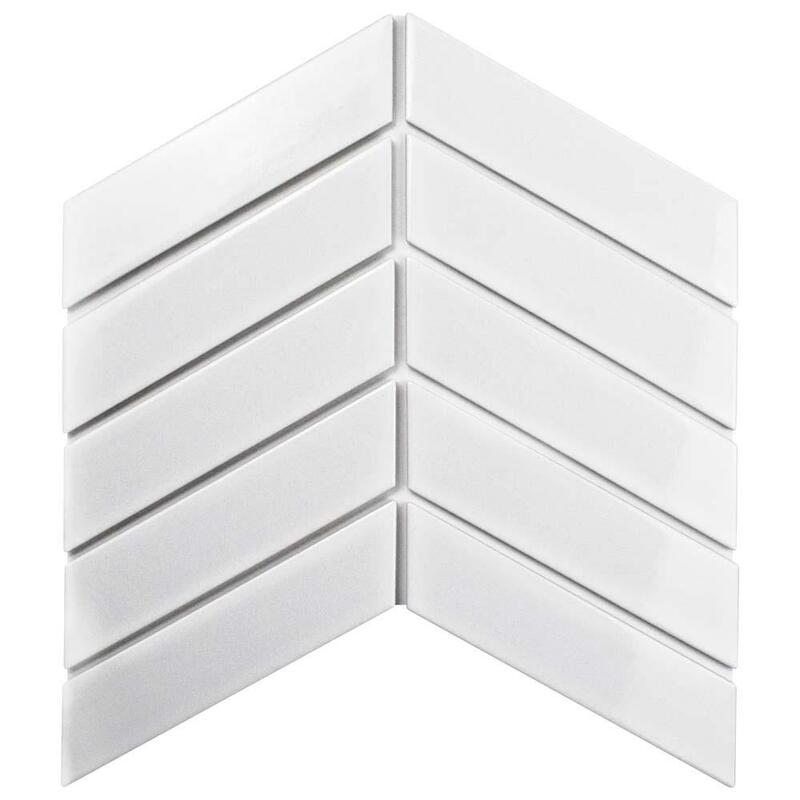 The Energy Recovery Ventilator (ERV) pre-heats fresh air from the outside using energy from stale air exhaust through a heat recovery core. This energy exchange process reduces +/-65% of the energy consumption to heat or cool incoming air resulting in significant energy savings throughout the building. The Water Source Heat Pump provides both heating and cooling to each suite through a central network connected to high efficiency boilers. Falcon One’s central heating boilers maintain efficiencies of up to 98% through intensive condensation. The modulating boilers match the demand of the building by varying the firing rate. This, along with the temperature setpoints that a Water Source Heat Pump system runs at, provides a highly energy efficient mechanical system. The advantage of using a Water Source Heat Pump over other mechanical systems is that the energy needed to heat or cool a typical East facing unit is offset by a West facing unit resulting in less energy being required from the buildings central systems throughout the day. High efficiency condensing water heaters heat the water for domestic use in each unit delivering thermal performance of 95% or higher.